Directional orientation – Whether your home faces north, south, east, or west can be a significant factor in selecting the best shades of color to use. Your home’s directional orientation determines how much sunlight it gets and the time of day it gets it. 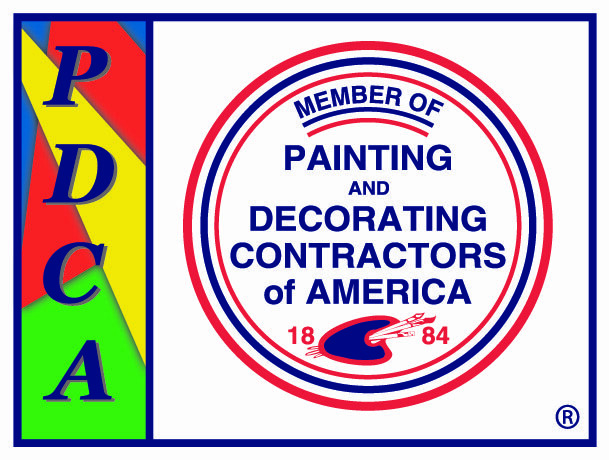 This is a subtle, yet very important, consideration that other, less sophisticated exterior painting companies would simply overlook. Surface – Not all homes are made of the same material, obviously. Homes are made of brick, wood, stucco, vinyl siding, fiber cement siding, or a combination thereof. 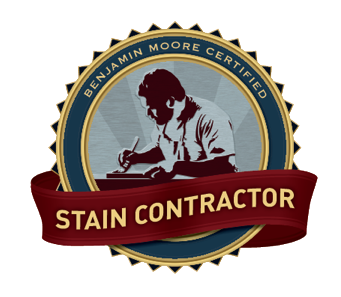 The style, absorbency, and reflectivity of the outer surface material all play a role in determining the best type of paint to use, including the color. Unpainted surfaces – Picture the outside of a home in your mind. Is every square inch of it painted? No, of course not. There are glass windows, brick steps, gutters, downspouts, roof shingles, etc. – all unpainted. At Pratt & D’Angelo, we will take all these features into consideration when formulating a painting plan. Your personal preferences will, naturally, have a vital role to play as well. 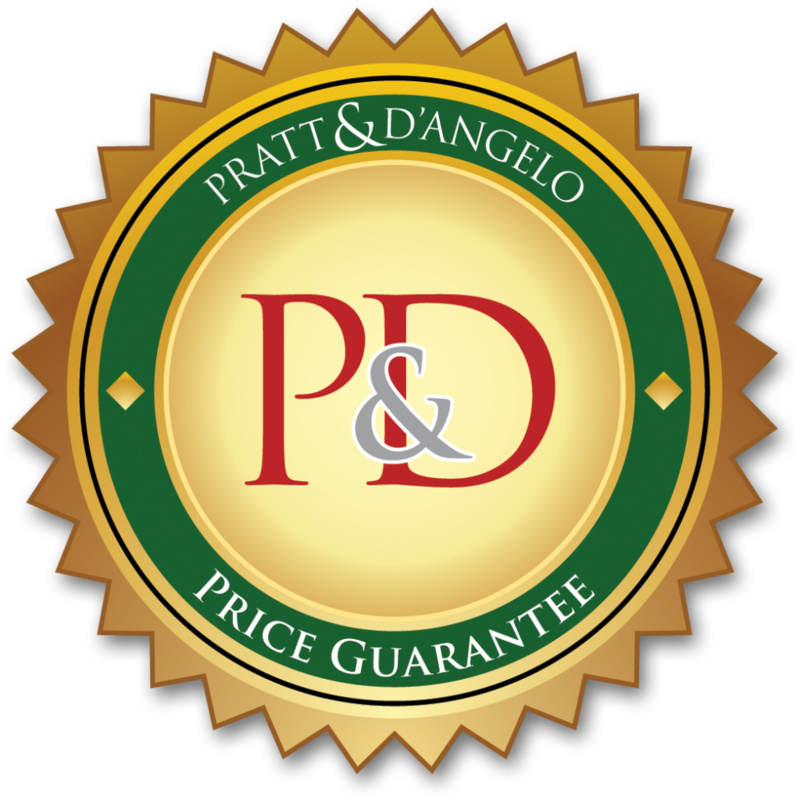 Contact Pratt & D’Angelo today to speak with one of our exterior painting professionals about what those are in detail. We serve Greenwich, CT, and the surrounding area.